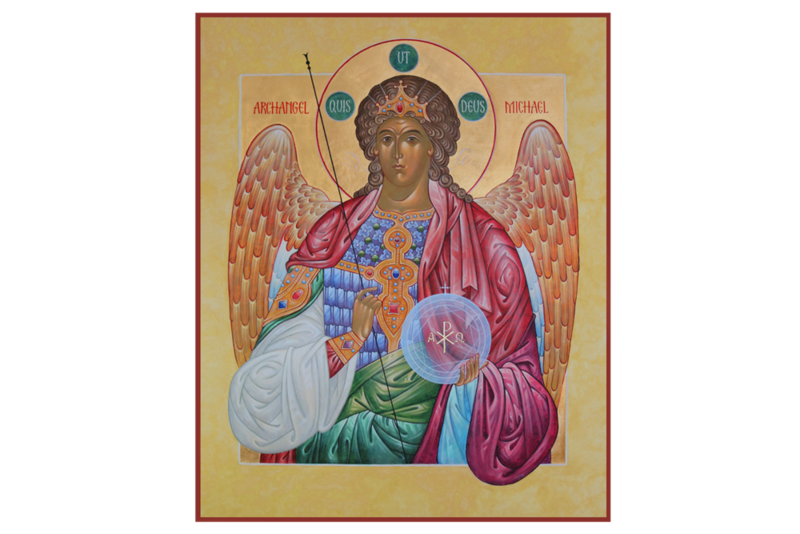 Markell Studios is a visual arts studio dedicated to ecclesial design, liturgical consultation, and the creation of iconic imagery in glass, pigment and graphics. We believe liturgy and worship are among the most important of the Church's works and revival of iconic images is meant to lead to the renewal of lives. To this end, Markell Studios designs, consults and creates iconic images focusing on three principles: Beauty, Mystery and Meaning. We would like to thank the many churches, committees, consultants, publishers, studios, groups, individuals, fellow artists and iconographers who have worked alongside Markell Studios over the years. There are many and we are grateful. Becca Dilley Photography, Judy Symalla, Kevin Kipper and Richard Helgeson. A special thanks is extended to KantorGroup for their work on this new website.